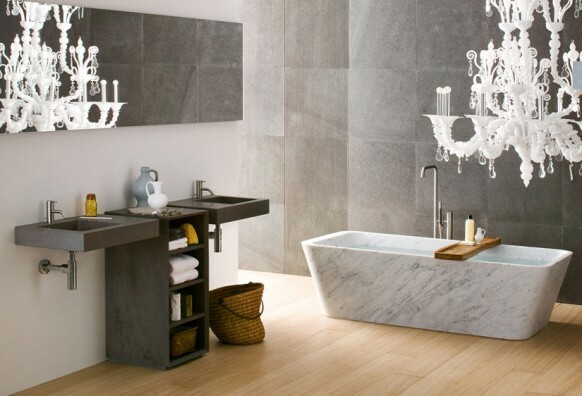 If luxury and relaxing heaven is your aim when furnishing your bathroom, then you should boldly go for the best. 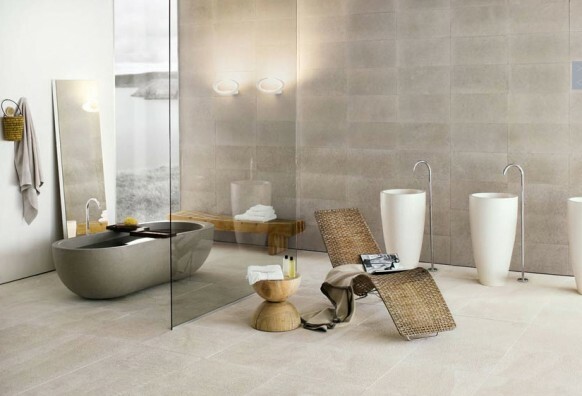 Take a look at these superb bathroom designs created by Neutra. 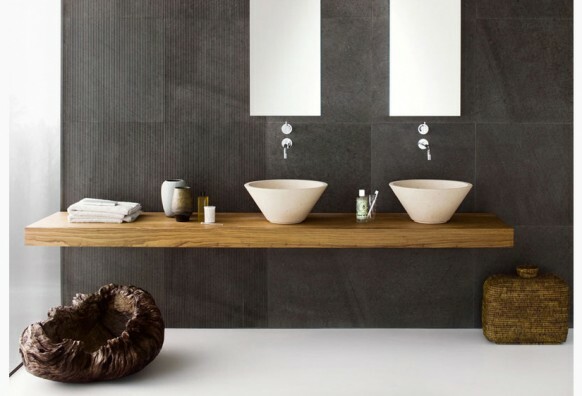 Indeed, all of their bathrooms require a lot of space, yet they can be such a perfect addition to any modern residence. 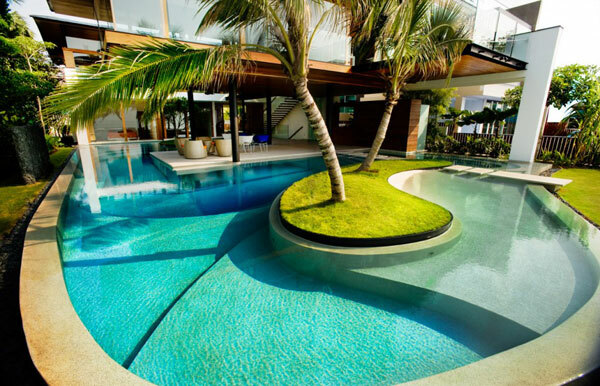 So, if space is not an issue, you will surely find a lot of inspiration in these amazing designs. 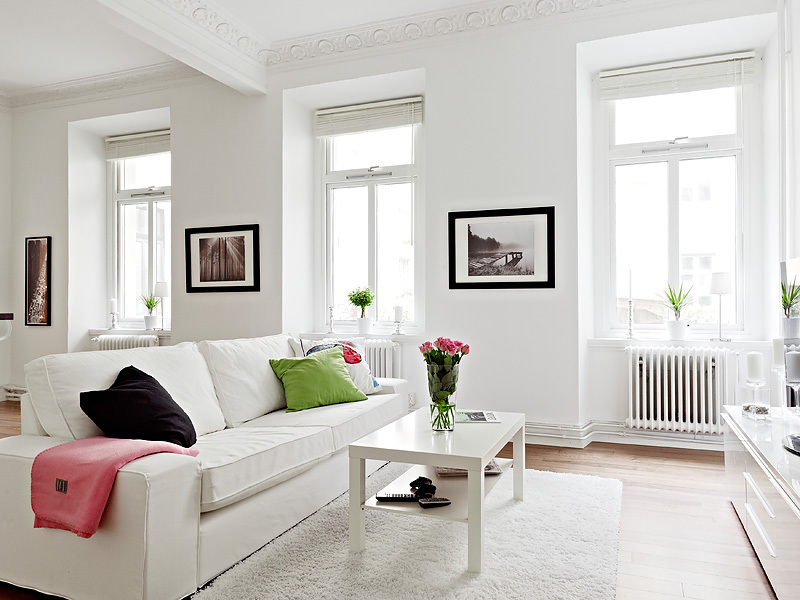 They strike with lavish extravagance, top-of-the-line style and smart functionality solutions. The common element in this collection is the use of solid materials such as marble, granite and wood. 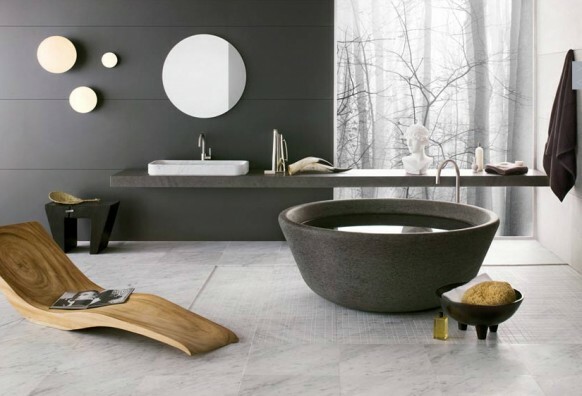 Very impressive are the bathtub designs – some tubs are round-shaped, others are crafted of two different materials, or have a wooden edge. 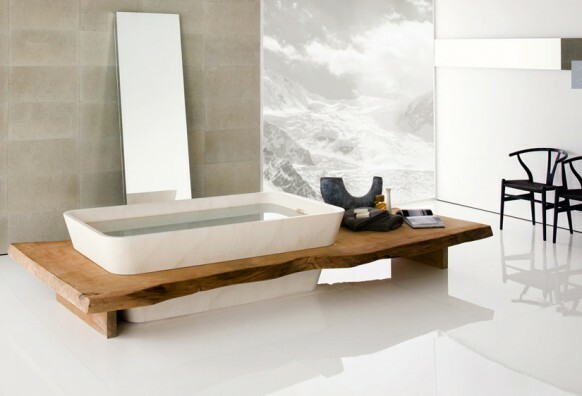 Our favorites are the wooden daybed, the transparent screen, and the marble tub. Which one do you like most?